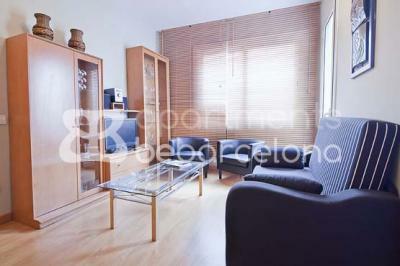 to the Gaudi’s jewel and this apartment offers you this opportunity. from the entrance of the Basilica. the best apartment for your stay in Barcelona! the most important church of the world when going out! leaves you in Plaza Cataluña. , where you can taste very good Spanish wine and the wonderful tapas.